After a busy few days in Edinburgh, Ryan and I continued our road trip and headed into the Scottish highlands. 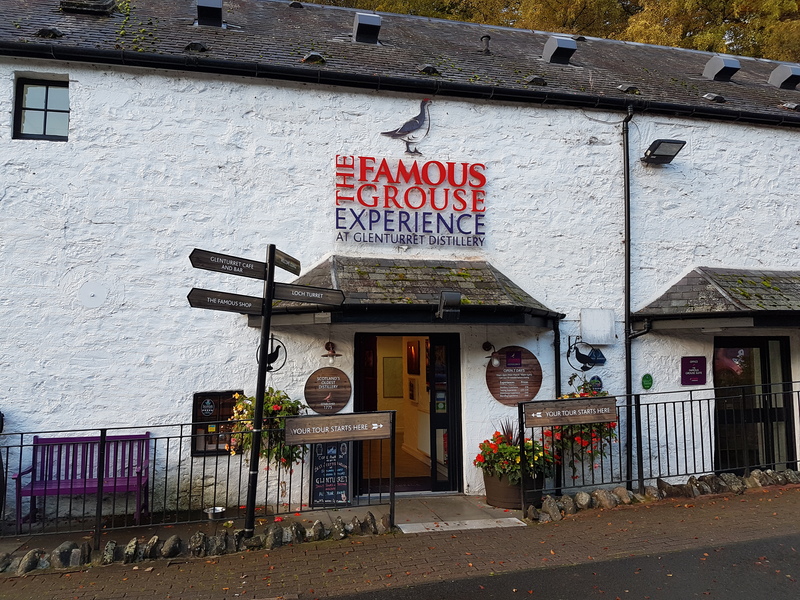 Our first stop was the Famous Grouse distillery which unfortunately wasn’t open for another hour when we arrived! 🙁 But we took some photos and made a note to go back again at some point. In fact there are many things we want to go back and do in the Highlands. 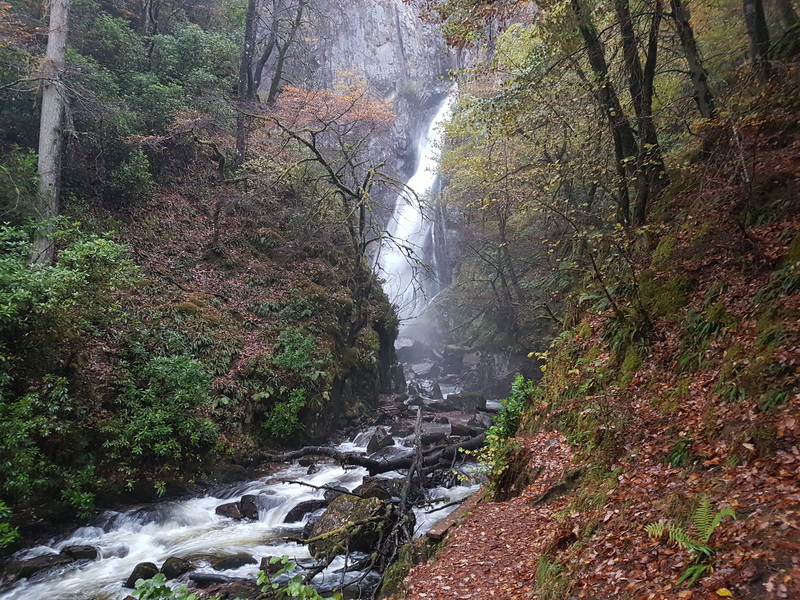 We stopped along the way to take photos at the falls of Kilnmorn before arriving at the Ben Nevis visitors centre. A lot later than expected and greeted by torrential rain which put a damper on our plans to hike up the mountain. I was grateful for the hiking gear we brought with us! Especially the two base layers sent to us by Sub Zero * before our trip. They kept us warm and dry as we hiked up part of Ben Nevis. The colours we had were orange (Ryan) and black (mine), the for wasn’t great, but the quality was superb. We were toasty wearing them. Regarding the fit, Ryan’s was a little tight and mine was baggy in the arms and very long(!). The views from Ben Necis were stunning! When the rain and wind got too much we headed back down and had a picnic in the car. 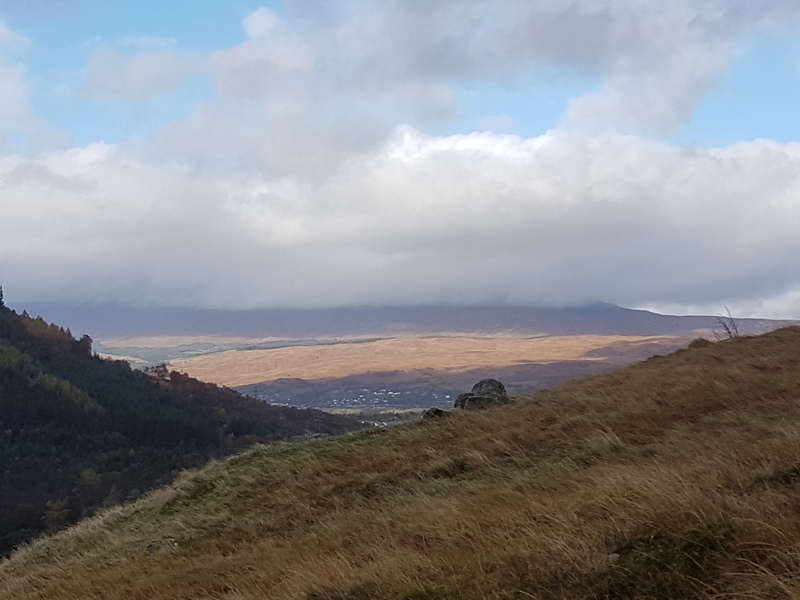 🙂 Our intention was to have the picnic atop Ben Nevis but there’s always next time. Bellies filled, we headed to our accommodation for the night. 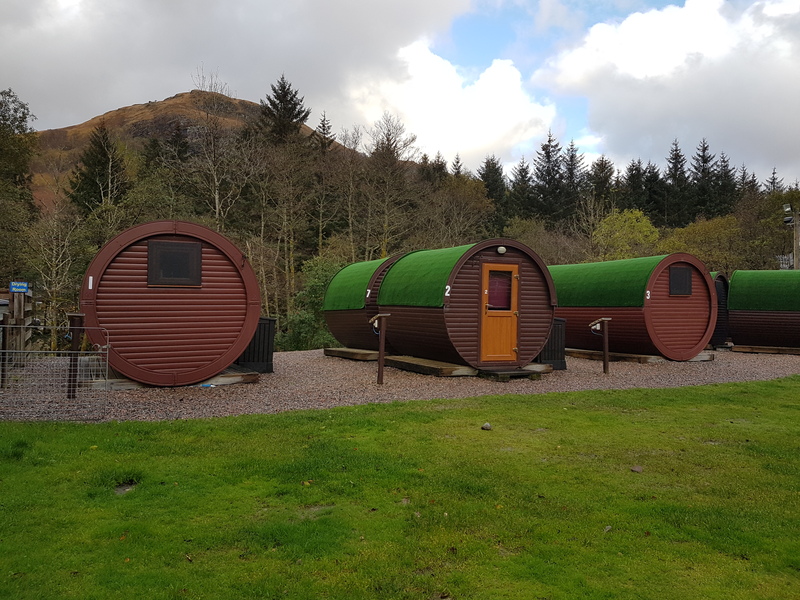 Glamping pods in Kinlochleven. 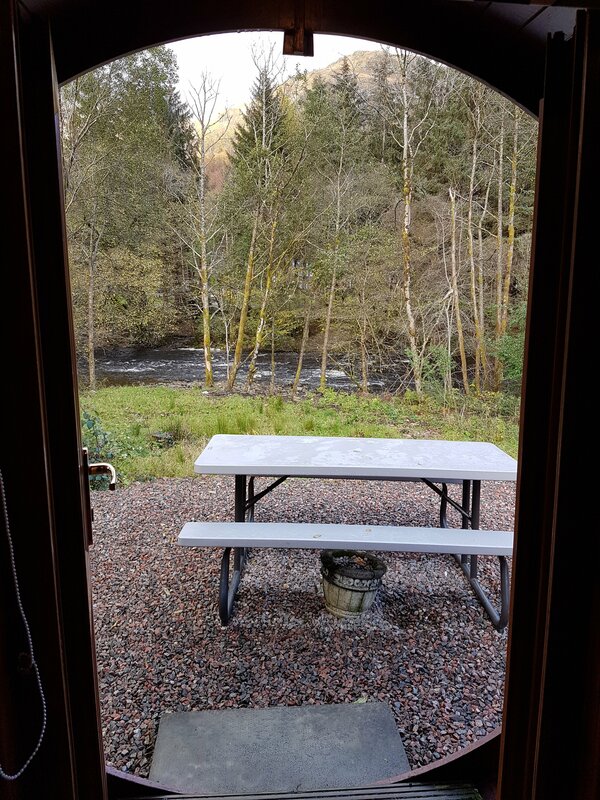 They promised a mountain view from the pods and we were not disappointed. Stunning! I think the Scottish highlands may be the most beautiful part of Great Britain I’ve ever visited. Kinlochleven is a small village with local amenities (two pubs, a corner shop and a chopped, as well as a ski centre!). There were hiking maps in the hostel next door and we found a short hike to the top of a waterfall which we decided to try. The weather was still pouring down so we changed into our second base layer and headed towards the waterfall. 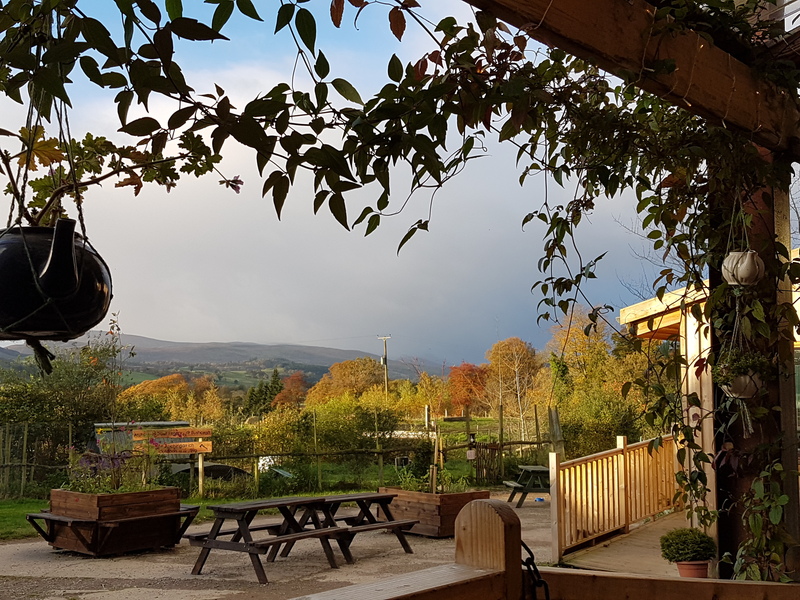 I’d definitely recommend the glamping pods and hope I get to stay in them again soon. We’re more than likely taking another Scottish road trip for my big 3-0 next year. Keep an eye our for the next part of journey : Nessie hunting on Loch Ness. * I was sent two base layers for our trip to Ben Nevis but all opinions and love of hiking in the rain 😉 are my own.